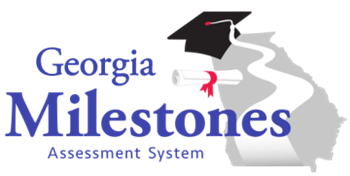 Practice with online testing tools in preparation for the 2019 GMAS. Please use Google Chrome. Click Test Practice and choose EOG Online Tools Training. Reading is so important! 20 minutes of reading each day makes a huge impact in a child's success at school. Congratulations to Michelle Peters on being named Teacher of the Year for WPES! Congratulations to Kelly Rowe on being named Support Person of the Year for WPES!